Located at the former Royal Military School of Brienne-le-Château where Napoleon himself was trained, the museum invites you to share the story of this illustrious, world-famous emperor. Through a contemporary exhibition, discover his military glories, how his image was constructed, his reforming work and get to know the man. 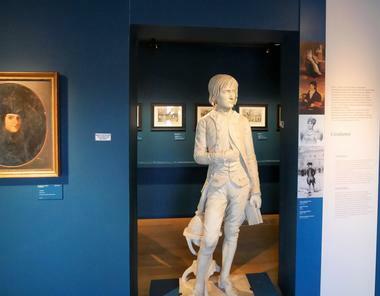 Reopened in January 2018, the museum presents different facets of Napoleon Bonaparte. 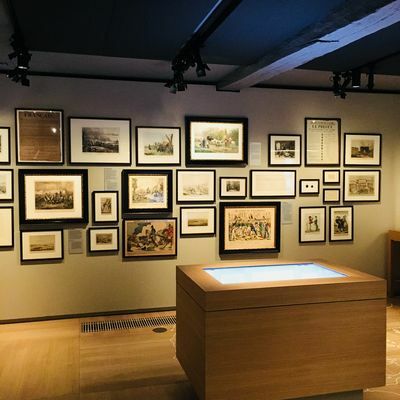 Visitors will discover a scenographic path constructed around four axes: To make a mark, build a silhouette ; The military career; Napoleon and the institutions; Napoléon, an intimate portrait; The Napoleon Museum offers a meeting room that can accommodate 50 people. Located in an old chapel, this room full of character and history has all the necessary equipment. 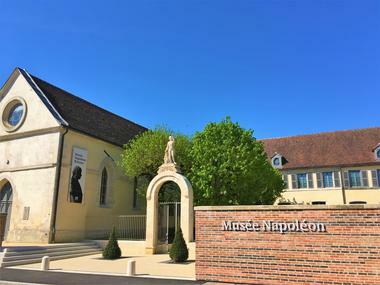 There is no review about Musée Napoléon, be the first to leave one !